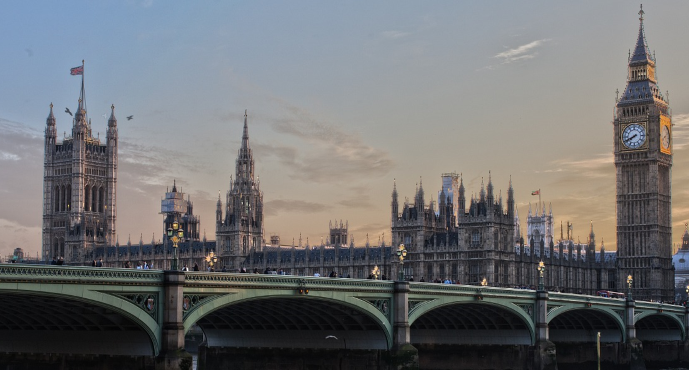 Is your London business being threatened with legal action over outstanding debts? 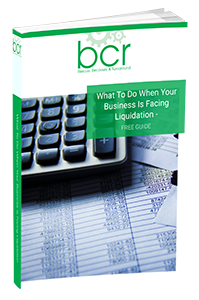 A business can find itself facing insolvency for many reasons. Even long established customers can find themselves with insurmountable cash flow difficulties due to a change in the market or a loss of customers. Before long, a company may find it difficult to both service their debts and meet their financial obligations to suppliers, shareholders and employees. If, faced with this situation, you allow repayment demands to mount up, then you could find yourself facing court action, leading to compulsory liquidation. It is in every party’s interest to avoid this outcome and this is where our insolvency practitioners can help. Our goal is to provide you with the clear advice you need to make the right decision about insolvency. We can liaise with your creditors to arrange favourable repayment terms and even debt reduction, while putting an end to pressure through the courts. We can also ensure you get the best possible outcome for yourself and your employees. There may even be a chance you can continue trading under a different company structure, by repurchasing the business. In order to avoid escalating debt and a forced liquidation on unfavourable terms, it is important to take action early. Get in touch with one of our team as soon as you start to struggle making your debt repayments and we will talk you through your options. You may not yet be at the stage where insolvency is inevitable, but having a supportive practitioner on your side from the outset increases your chances of securing a positive outcome to your company’s financial difficulties. If you would like to discuss your situation in confidence with one of our advisers, please get in touch for a free consultation. If necessary, we can follow this up with a bespoke insolvency plan and help you with all the practical steps to see it through to completion. Call us on the number below to speak with someone at our London office.